Monster Hunter: World (game, 2018). 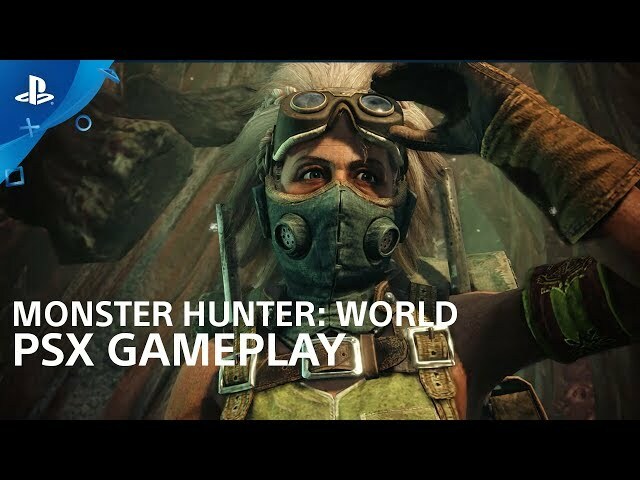 An action role-playing video game by CAPCOM CO., LTD. Official Trailer. 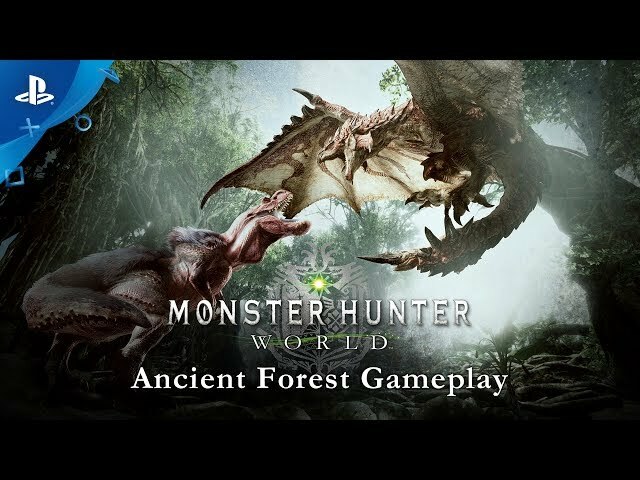 Monster Hunter: World is an action role-playing video game by CAPCOM CO., LTD..
Monster Hunter: World | Accolades Trailer | PS4. In an unnamed high fantasy setting, humans and other sentient races have set their eyes on the New World, a separate continent from the populated Old World. 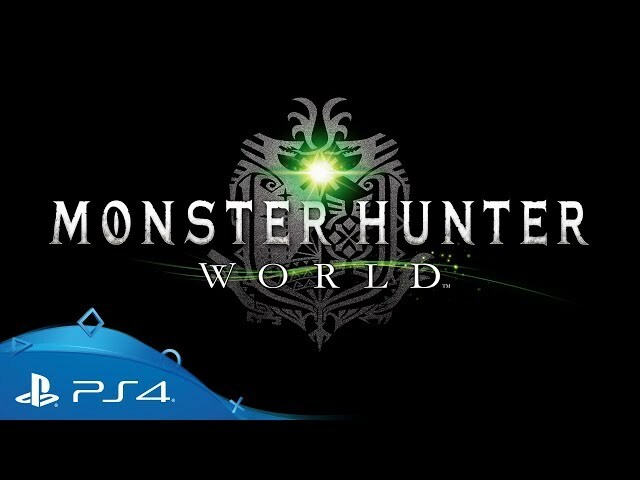 The New World is an untamed wilderness where many powerful monsters roam, and where researchers have been drawn to uncover new mysteries. Several ocean-bound Fleets have been sent already to establish working bases, safe from monsters, and operations are led by the Research Commission. 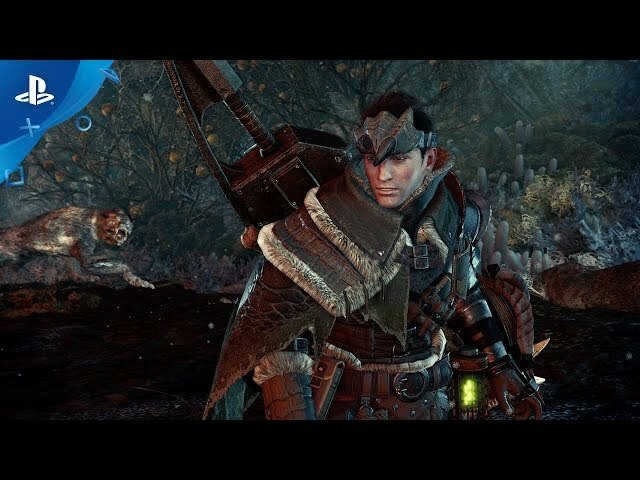 The player controls a hunter that they can name, supported by an assistant handler, who are a part of the Fifth Fleet which has been summoned by the Research Commission to provide more support to the New World. A particular focus of the Expedition is to study Elder Dragons, powerful beasts that can affect entire ecosystems, and why they migrate to the New World every ten years in an event known as the Elder Crossing. While traveling to the New World, the Fifth Fleet encounters Zorah Magdaros, a massive Elder Dragon the size of a mountain. 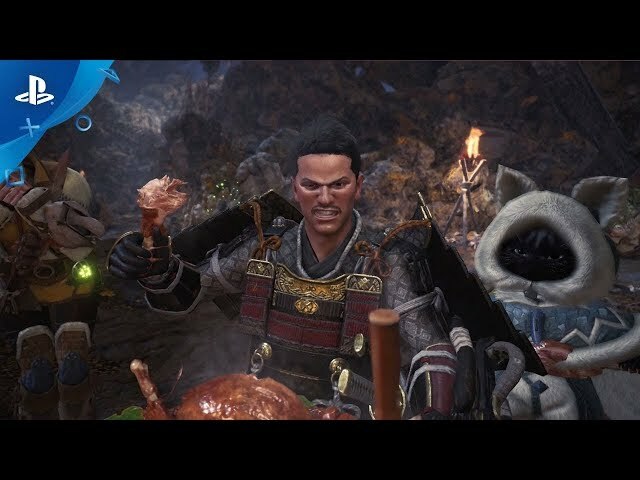 After being rescued and arriving at the base camp, known as Astera, the Hunter and their Handler undertake various tasks to explore the area and study Zorah Magdaros at the behest of the Commander of the Expedition. The Expedition determines that Zorah Magdaros is dying and is migrating to a massive graveyard, known as the Rotten Vale. 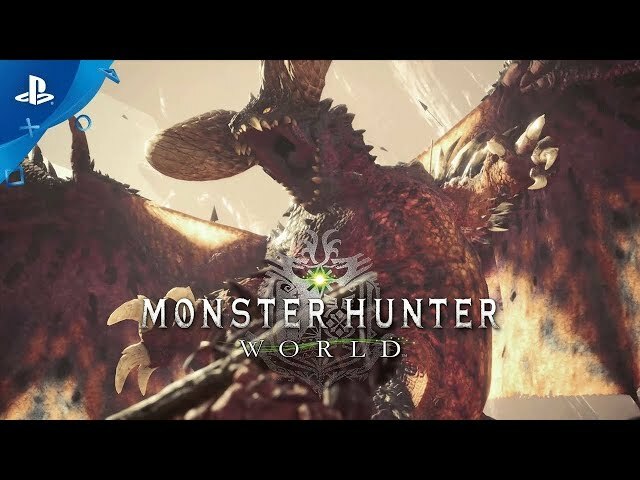 An Expedition-led capture mission against Zorah Magdaros is foiled by Nergigante, an Elder Dragon that feeds on other Elder Dragons, and is protecting Zorah Magdaros as its future meal. 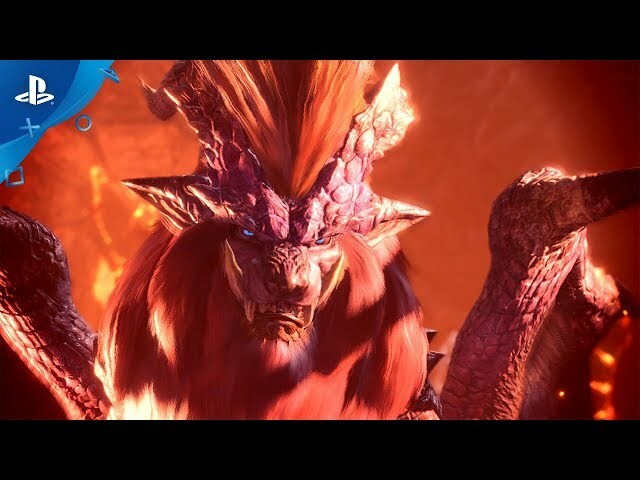 After escaping the ambush, Zorah Magdaros unexpectedly enters the Everstream rather than traveling to the Rotten Vale. After further investigations, the Expedition learns that if Zorah Magdaros dies within the Everstream, its released bio-energy will destroy the New World. With no time to evacuate, the Expedition develops an emergency plan to intercept Zorah Magdaros and drive it to the ocean, where its released bio-energy will form a new aquatic ecosystem. 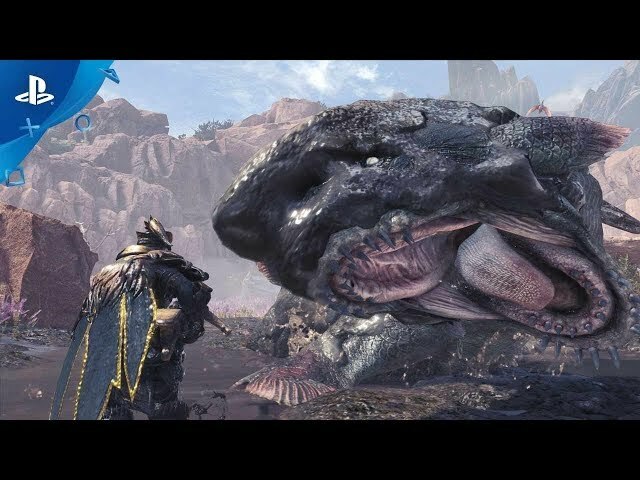 Nergigante once again interferes, but this time is driven off by the Hunters, and Zorah Magdaros is successfully driven into the ocean. 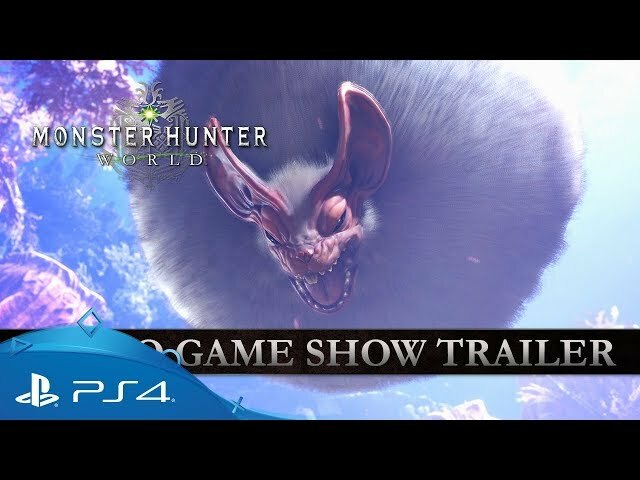 Monster Hunter: World is an open-world action role-playing game played from a third-person perspective. 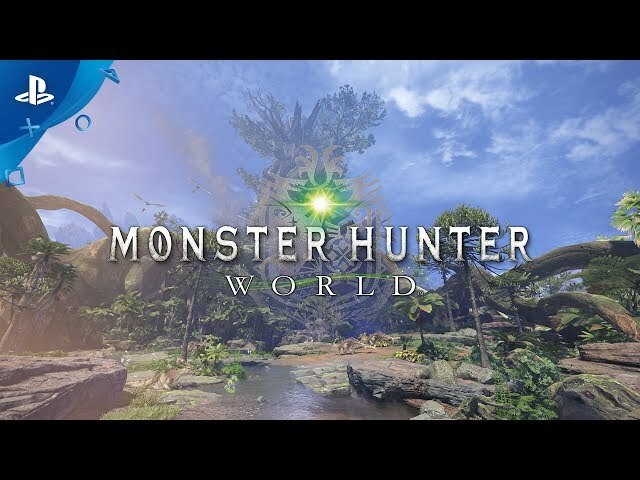 Similar to previous games in the series, the player takes the role of a player-created character who travels to the "New World", an unpopulated land mass filled with monsters, to join the Research Commission that study the land from their central command base of Astera. 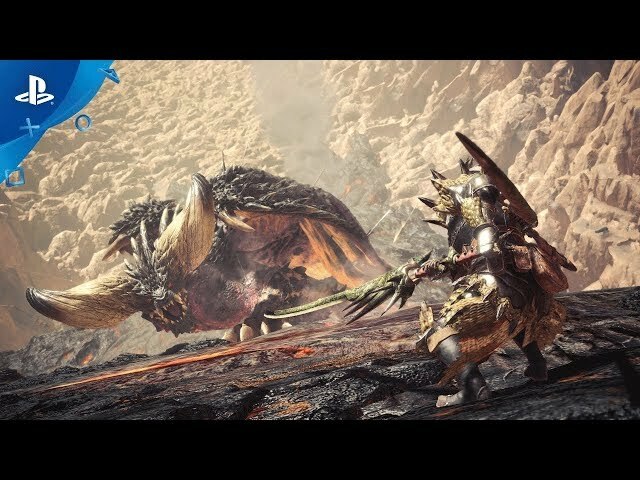 The Research Commission tasks the Hunter to hunt down and either kill or capture large monsters that roam outside Astera to both protect the Commission and to study the monsters there. The player's character does not have any intrinsic attributes, but instead these are determined by what equipment the character is equipped with. This includes a weapon, selected from the series' fourteen archetypes (such as long sword, bow, or hammer), which then further defines the types of combat moves and abilities the player can use, and pieces of armor, which can lead to beneficial or detrimental combat skills if matched properly. While some basic equipment can be purchased using in-game money, most equipment is built from loot obtained by slaying or trapping monsters, rewards from completing quests, or items gathered while in the field. 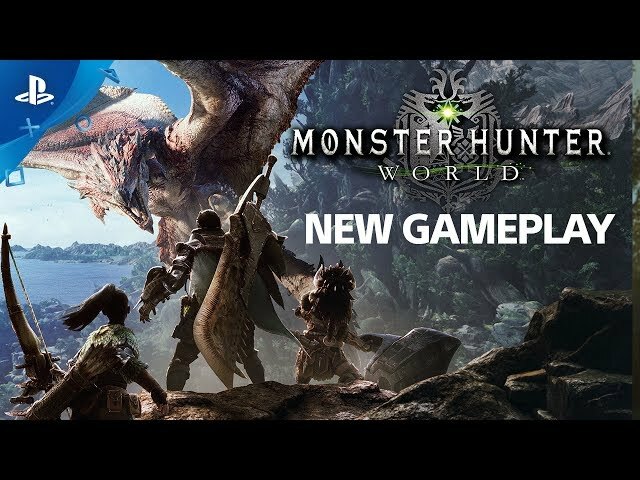 This creates a core loop of gameplay that has the player fight monsters they can beat to obtain the right loot to craft improved weapons and armor to allow them to face more powerful monsters and the potential for even better equipment. 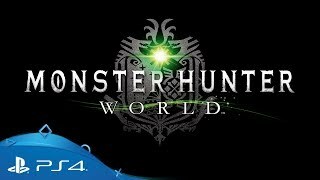 Monster Hunter: World was scheduled to be released by CAPCOM CO., LTD. on January 26, 2018 and on August 9, 2018.